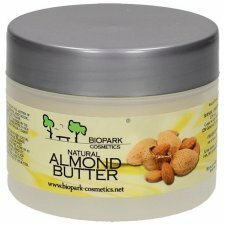 Biopark Cosmetics is a Slovenian company of natural and organic high quality cosmetics producing pure essential oils, hydrolates, floral waters, plant butters and lip maintaining unbeatable prices. All cosmetics are certified 100% natural or organic by a Slovenian accredited certification. 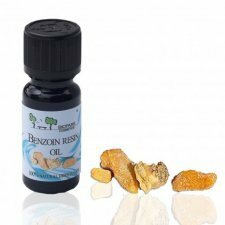 The Biopark Benzoin Resin essential oil is made by solvent (food grade) extraction of the benzoin resin. It has a golden brown color and a sweet, warm and vanilla-like aroma. 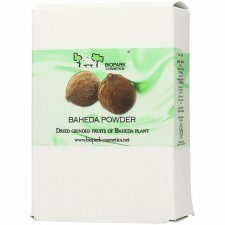 Its properties are anti-depressant, anti-inflammatory, carminative, deodorant, diuretic, expectorant, sedative and vulnerary. As the oil resin is very thick the bottle comes without dropper. 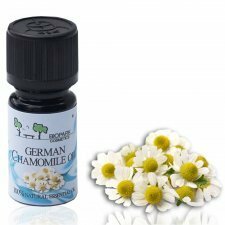 Biopark Chamomile German Essential Oil is made using steam distillation form the chamomile flowers. It has deep blue color and a sweet, straw-like fragrance reminiscent of chamomile flowers. 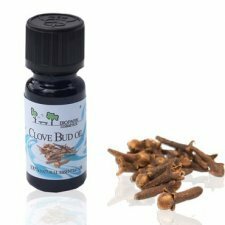 It can be used to help with skin inflammations, acne, allergies, boils, burns, cuts, eczema, dermatitis, problems of the scalp, rashes, insect bites, infected wounds, skin impurities, PMS, headaches, menstrual pain, earache,..
Biopark Clove bud essential oil is obtained by steam distillation of dried clove buds. It has a golden yellow to brown color and an intense spicy, warm, bittersweet, woody scent. It is reminiscent a lot of the scent of the clove buds, but a lot richer. 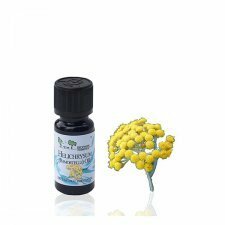 It was traditionally used for toothache, asthma, bronchitis, rheumatism and sprains. 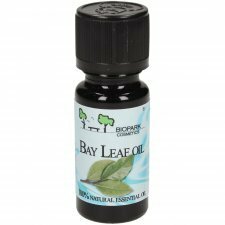 Biopark Rose Essential Oil (10%) is obtained by steam distillation of rose petals. 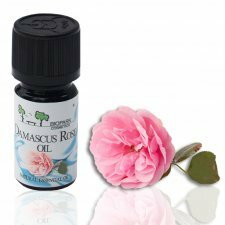 It is one of the most expensive essential oils because of the huge amount of rose petals needed for producing the oil. 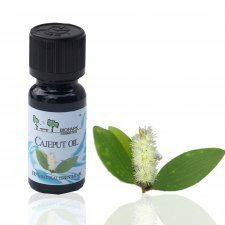 That's why we offer it diluted in pure Jojoba oil, which does not affect its properties or quality of its scent. 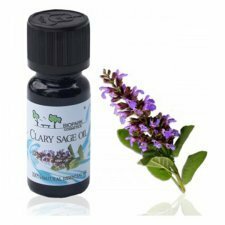 In aromatherapy, it has an exceptional ability to calm and elevate mood, and it is an excellent help with stress, depression, grief or hysteria. It also helps well with different problems with female organs, as it helps to establish hormonal balance. It is helpful to all skin types, but is especially suitable for sensitive, dry and aging skin. It has a tonic effect on the skin and an astringent effect on the capillaries. It can be used in cosmetic products to treat thread veins. 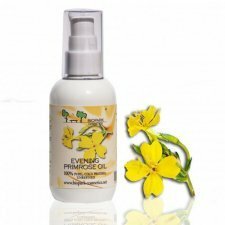 Evening primrose oil is good for dry and mature skin. 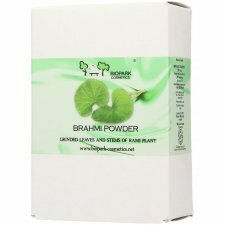 It also soothes inflammation and can be used to help alleviate dandruff . Small amounts are often added to other carrier oils for fortification. Evening primrose oil is good in calming acne flare ups because of its ability to dilute sebum production. The oil has also been proven to treat dry, scaly, or itchy skin conditions, such as rosacea and atopic dermatitis. Reportedly, it has some modest benefits for eczema. Cold pressed from evening primrose seeds. 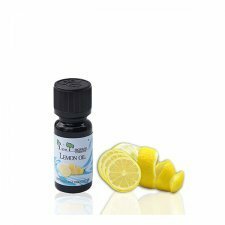 It is medium yellow in color and has a slightly sweet scent but remains characteristic of most carrier oils. It will leave a very oily feeling on skin therefore it should be used in small amounts or in a combination with other oils. 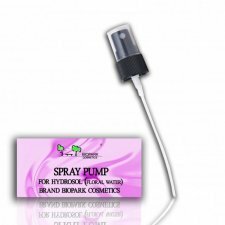 Spray Pump with cap to be inserted into the bottles of hydrolates Biopark, if you want to spray the product on the skin. 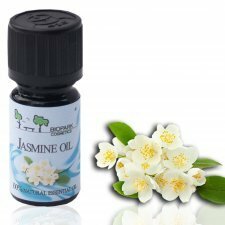 Biopark Jasmine essential Oil is extracted from Jasmine flowers. It has a deep golden to red-brown color and a strong, warm, floral, sweet exotic scent. Jasmine essential oil is one of the prime oils used for aroma therapy as it is pretty effective. Aroma of Jasmine essential oil can rejuvenate your mind and body. Body massage with diluted jasmine essential oil will meliorate your entire body and cure up maladies like pain in joints and it is traditionally used to massage pregnant women's belly to ease the labor. 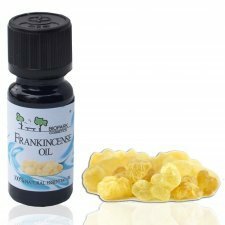 This oil is one among the most known aphrodisiacs and it is very good for people with sexual problems. It is also used against depression, for respiratory organs, sore muscles and for increasing the skin tonus. It can be added into cosmetic products for dry, sensitive or oily skin care and into body lotions against scars and stretch marks. 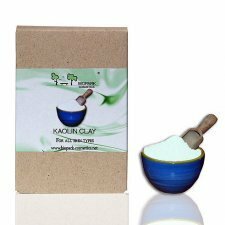 The white Kaolin Clay is most gentle of all the clays and is useful also for delicate and sensitive skin, because it causes no irritation. It is used for making of natural soaps, toothpaste, deodorants, masks etc. 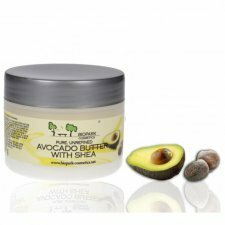 It is rich in calcium, silica, zinc and magnesium and that is why it has a good and calming effect on oily skin and acne.